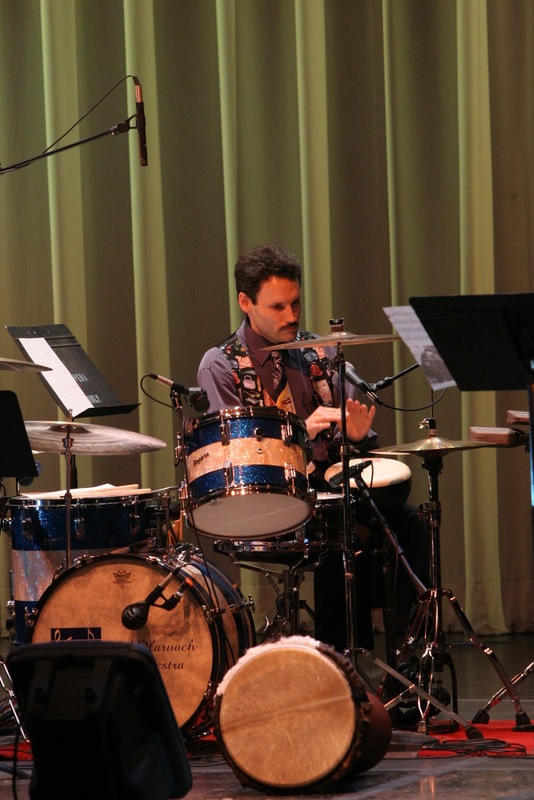 Being an accomplished drummer and percussionist who can jump across genres from rock and roll to jazz to Klezmer to swing, might be enough for a lot of people — but not Brian Choper. In addition to being a successful performer in his own right, he’s dedicated his life to helping up-and-coming artists realize their potential and fulfill their dreams. Perhaps that’s not surprising considering that Brian has been playing music since he was just three years old. That’s when, as a kid growing up Washington, D.C., he picked up a violin. Although he didn’t know then that he’d make it his life’s work, everything changed when he went to his brother’s junior high school dance. After graduating at the top of his music class from Eleanor Roosevelt High School in Greenbelt, Maryland, he continued his studies and earned a degree in music and business. He furthered his education by working under the tutelage of some of the greats including George Huttlin and Buddy Rich. Luckily Brian’s there to show them. To find out more about Washington’s Entertainment Connection and Thunder Records, visit Brian’s official website.